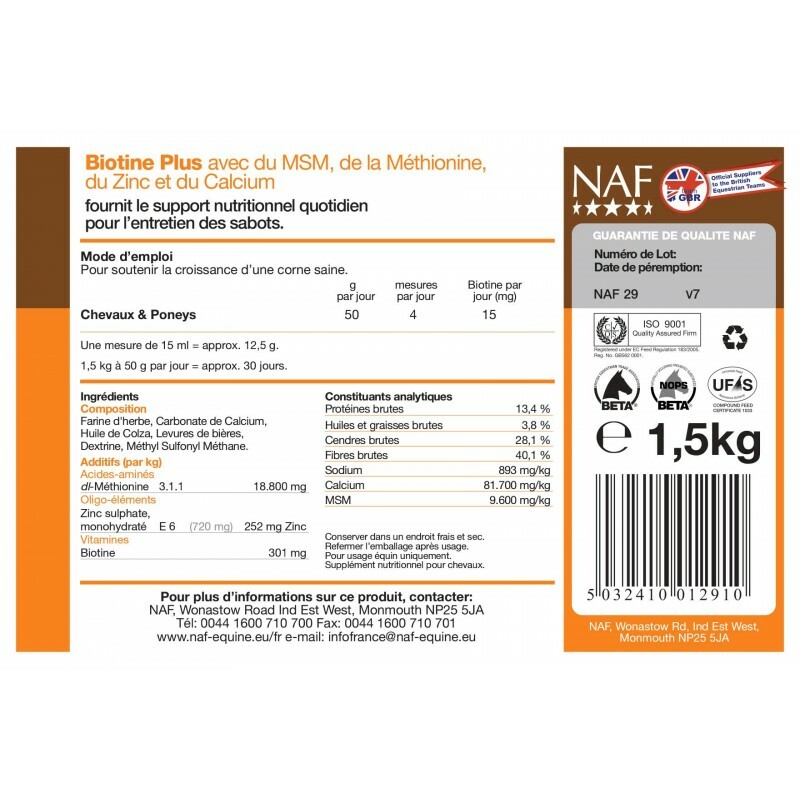 Research tells us that supplementary biotin is recommended for supporting hoof health. 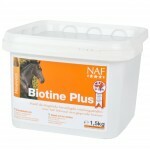 BIOTIN Plus provides 15mg biotin daily, ideal for everyday maintenance of healthy hooves. For horses and ponies with compromised hoof quality see PROFEET products. 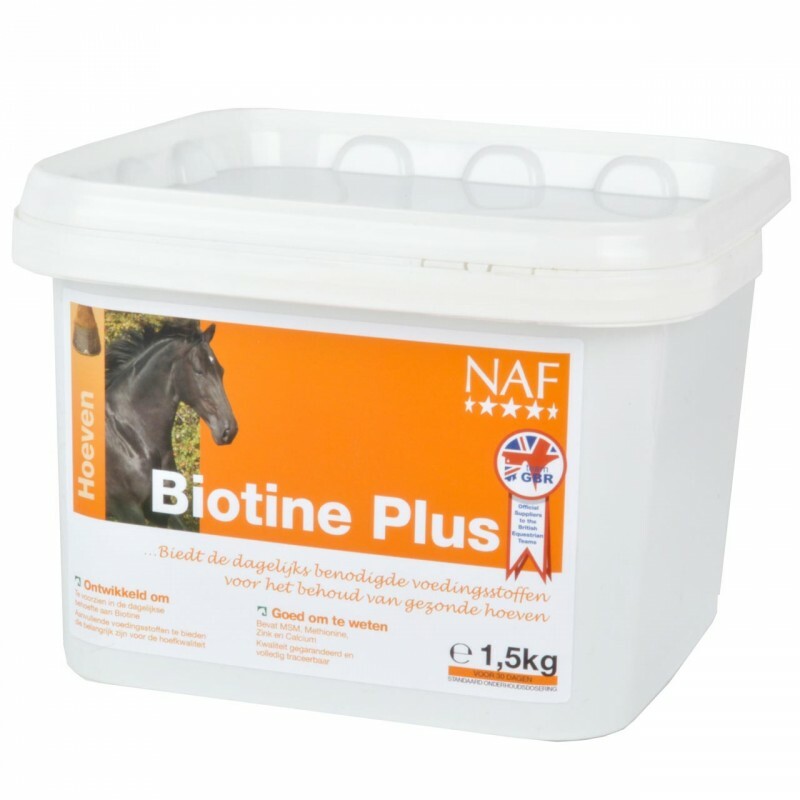 BIOTIN Plus is ideal for everyday maintenance of healthy hooves.